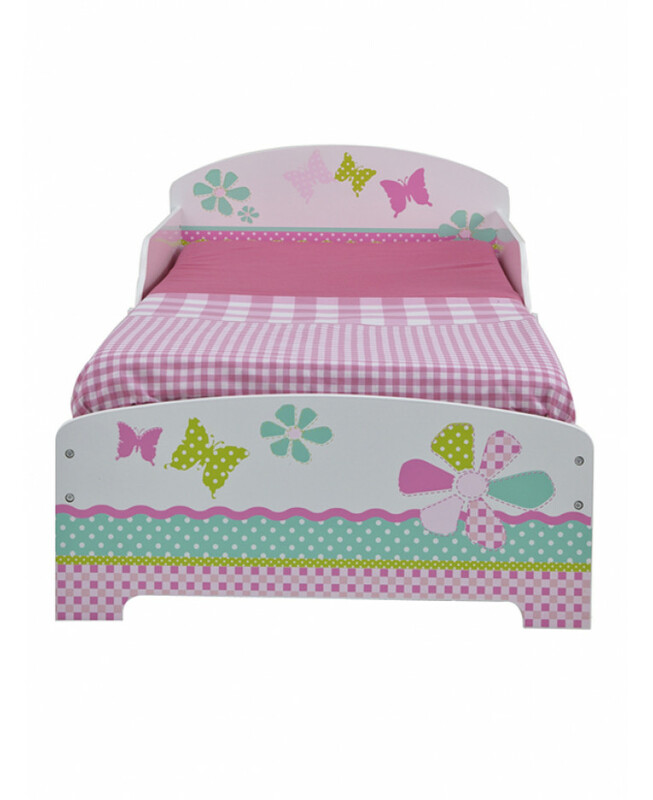 This delightful toddler bed will make going to bed your child's favourite part of the day. The toddler bed, made from solid MDF, is ideal for the transition from a cot to single bed, helping your child in the next stage of development in their bedtime routine thanks to its low height and protective side panels that prevent bedtime tumbles. 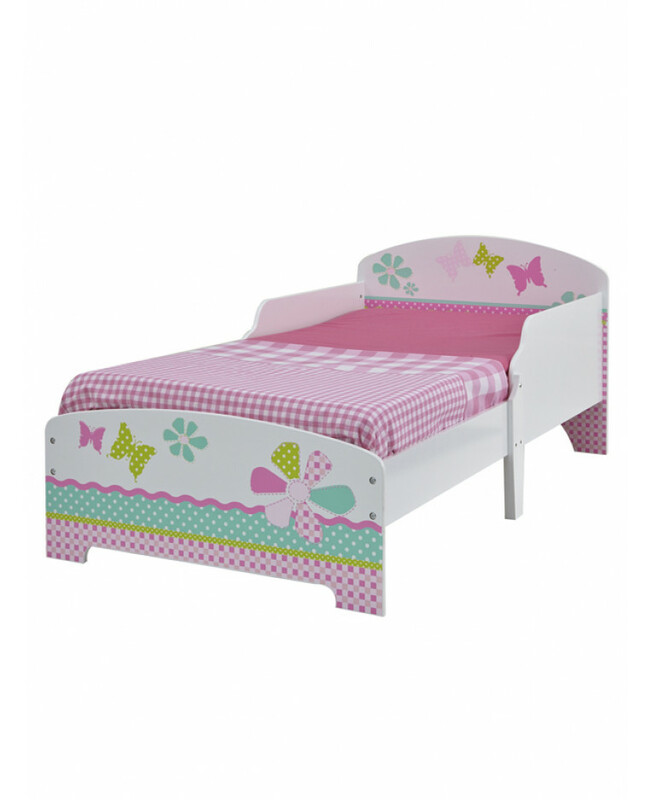 This toddler bed has been tested to the highest of safety standards to ensure a comfortable nights sleep for your little one and for your all round piece of mind.